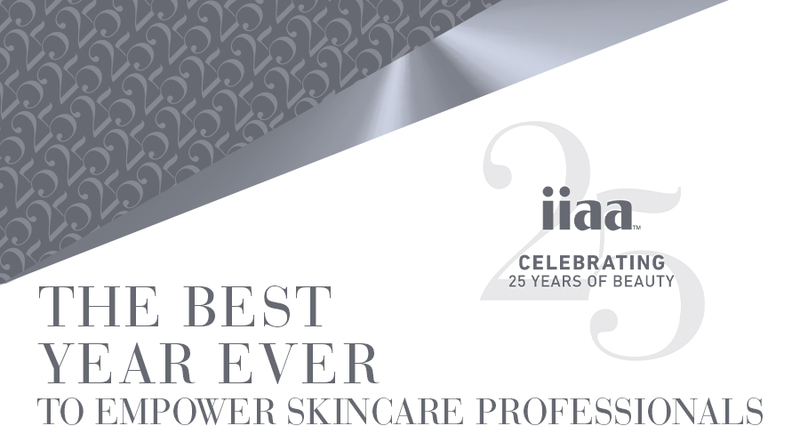 Professional Beauty ExCel, London | iiaa Ltd | The UK and Ireland distributor of Environ Skincare, jane iredale makeup and Advanced Nutrition Programme. Come and join us at Professional Beauty ExCel, London on 24th & 25th February and celebrate our 25th anniversary with us. 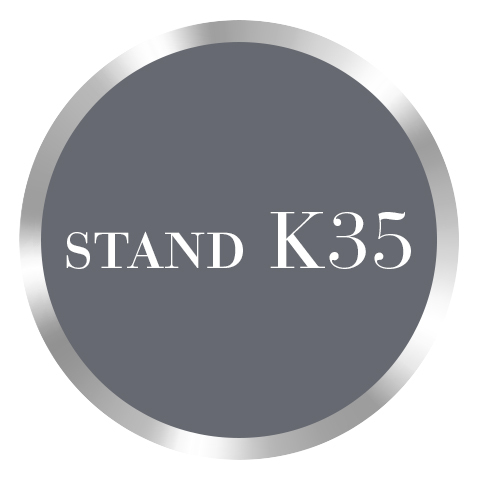 Visit us on stand K35, enjoy a skin-boosting healthy drink with us and find out how YOU can be part of the next stage of the iiaa journey.